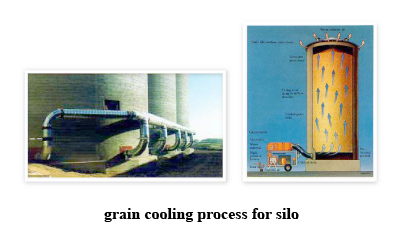 Through over 3 year experience in grain preservation unit applicable to silos and warehouses as an air cooling system expert, Sakura Corporation have recently released a stepped up system, in addition to those existing models, having 300-350 tons/day capacity. Under a global food shortage, preservation at constant temperature to protect grains from quality degradation, insect proliferation and other factors causing any damage to it by a cooling storage should be the most essential solution to reduce global uneven distribution of grains. This is the essential reason why Sakura picked up Thailand-origin Grain Cooler and introduce this stepped up system. 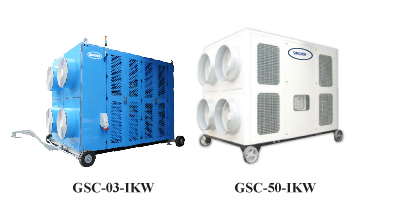 Models available now are GSC-03-IKW of 20-30 tons/day up to GSC-50-IKW of 300-350 tons/day.